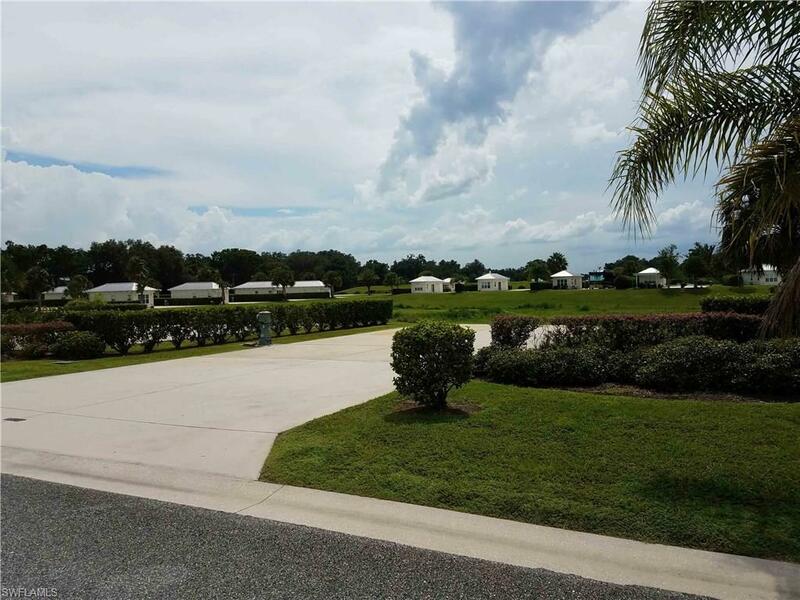 Florida Grande Motor Coach Resort, nestled in the heart of Central Florida, is your luxury Class A coach resort destination. Whether you are looking for a lot to purchase or a vacation rental, we have the luxurious and relaxing experience you are looking for on 250 beautiful acres. 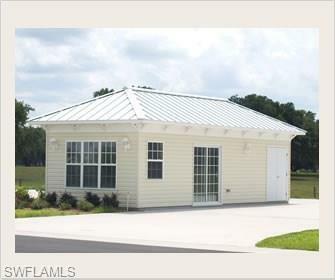 More than a resort, Florida Grande Motor Coach Resort is a lifestyle worth living. 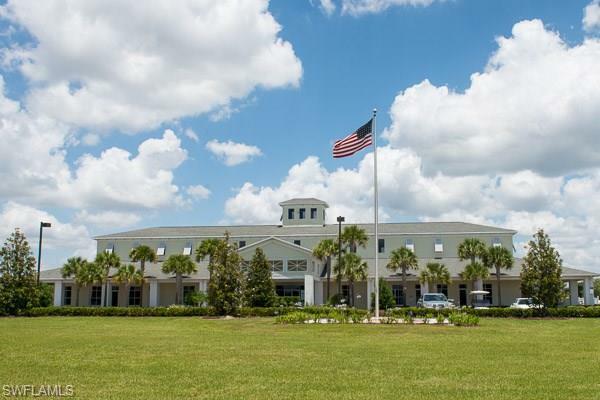 Beautifully landscaped with first class amenities, Florida Grande is surrounded by beautiful 100-year-old oak trees in pristine nature preserves. Relax by our heated pool, visit with friends in the clubhouse, take a stroll through our wetland preserve, or explore many area activities. Our guests enjoy wealth of amenities including the Florida Grande Club House that houses our fitness center, library, billiards lounge, and fully-equipped catering-style kitchen. Accepting only Class A motor coaches, each 2,000 Sq Ft concrete RV pad has a 50 amp pedestal, underground utilities, and irrigation. 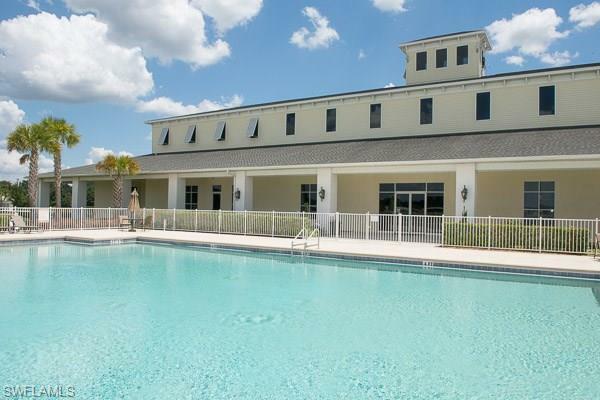 Owners also have the option of purchasing The Grande Suite - The Perfect Complement to Your Florida Grande Lifestyle as a "Shell" only or a completed unit with optional amenities. Listing courtesy of Wilkins Realty Group, Inc..